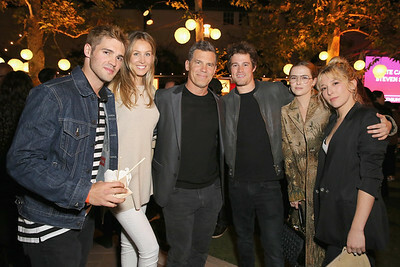 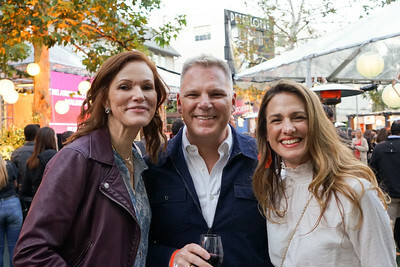 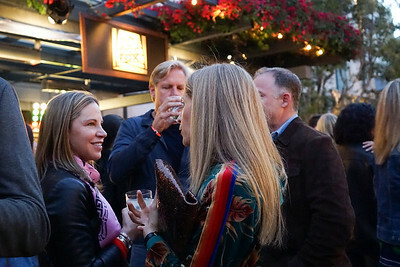 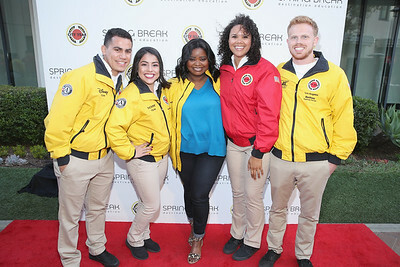 Spring Break (cityyearspringbreak.org) is City Year Los Angeles' annual benefit that brings out a star-studded crowd for a high-energy night of musical performances, food and games. 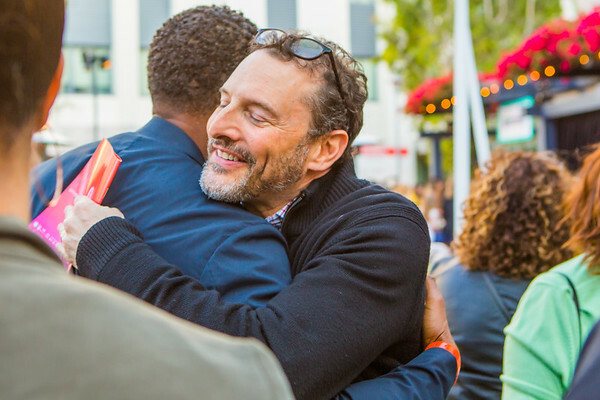 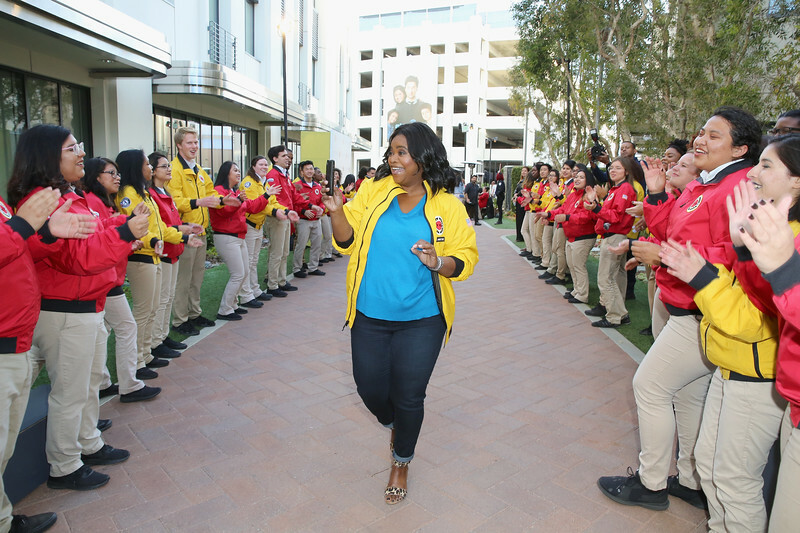 Proceeds enable City Year to work with thousands of at-risk students and provide them with extra care and support. 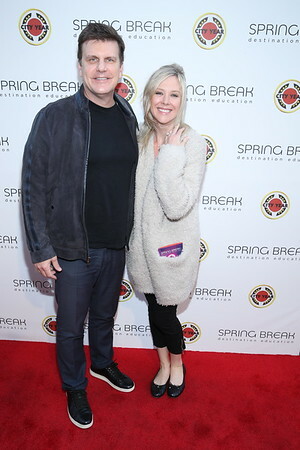 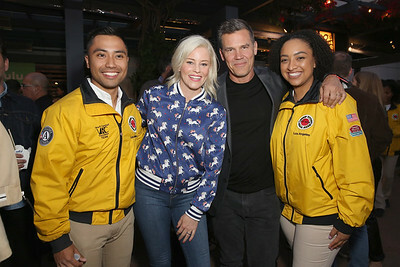 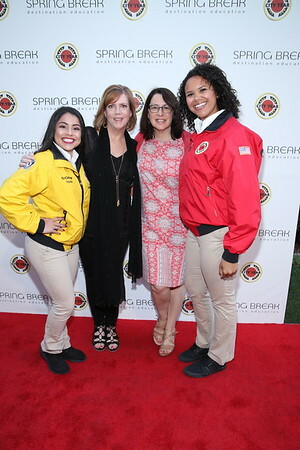 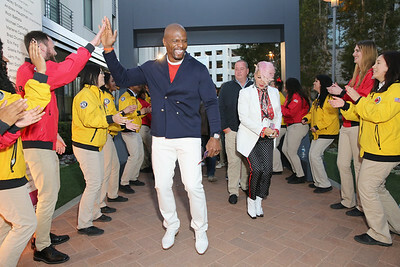 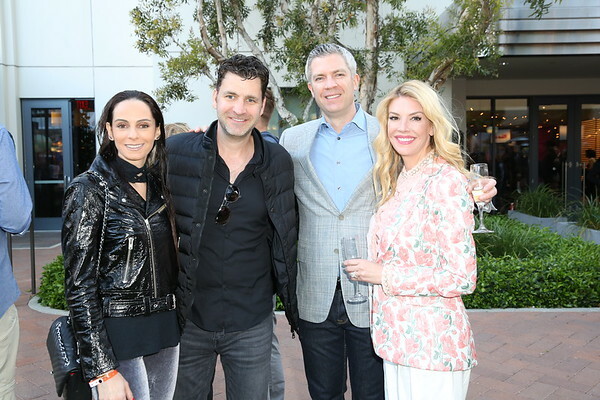 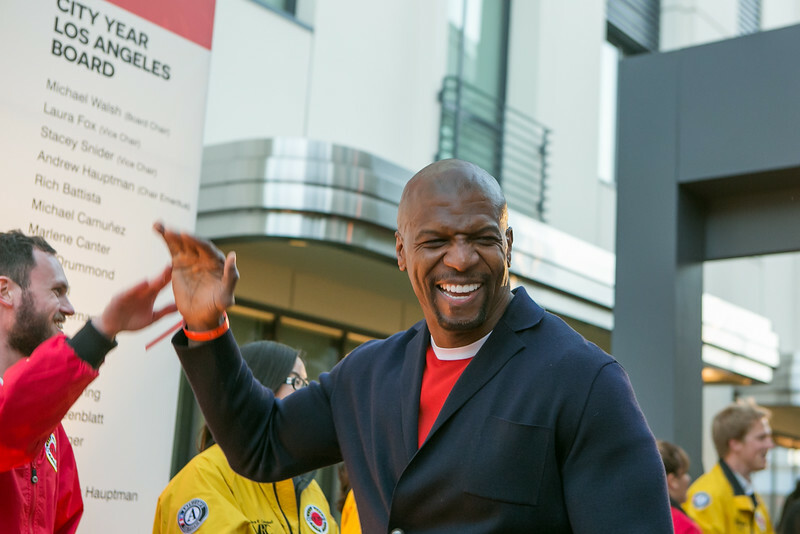 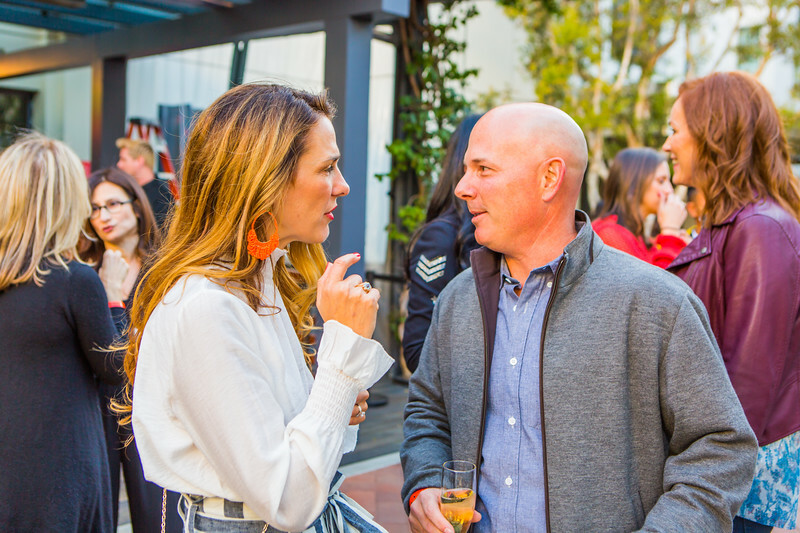 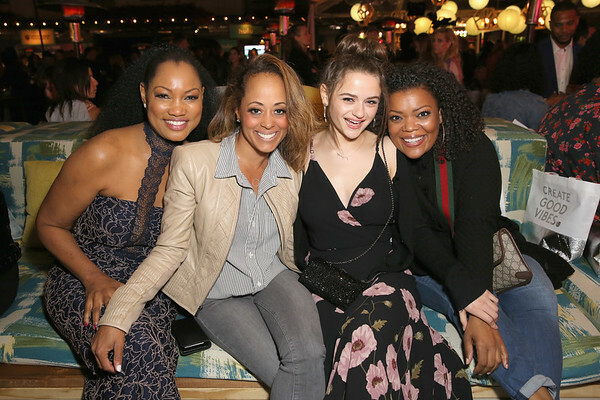 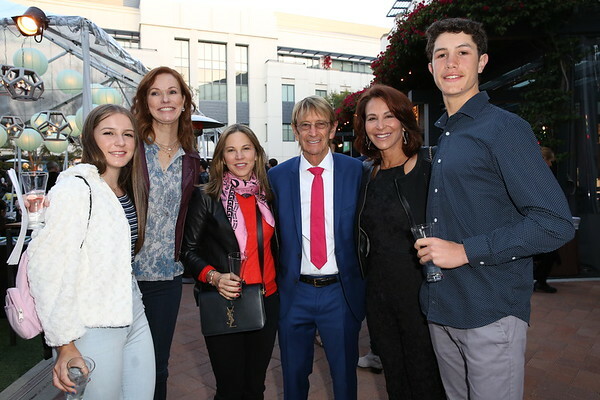 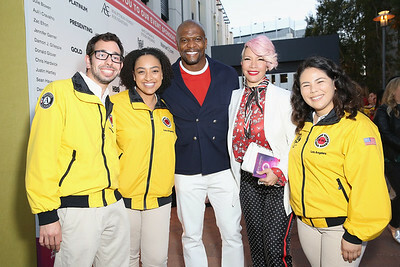 attends City Year Los Angeles' Spring Break: Destination Education at Sony Studios on April 28, 2018 in Los Angeles, California.